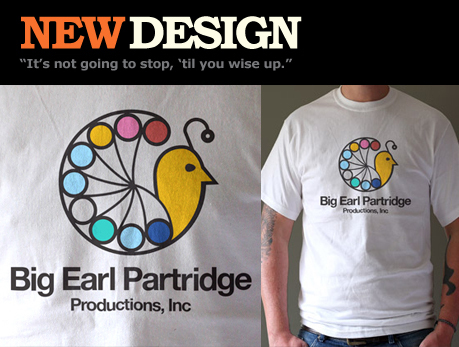 This NEW ‘Big Earl Partridge Productions Inc.’ T-shirt is a homage to Paul Thomas Anderson’s masterpiece Magnolia, a film which in our opinion everyone should see at least once in their lifetime. A 7 colour screen print on a regular fit, 100% ultra cotton white t-shirt. FOR A LIMITED TIME ONLY.